Interviews, completed projects and updates. 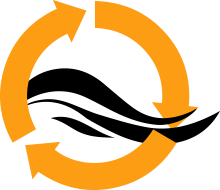 Read the latest news on Sea2Cradle and the ship recycling industry. In the summer of 2015, Sea2Cradle was granted another recycling project by Wallenius Shipping for the tenth time. Wallenius Shipping places great value on sustainable management of its fleet, and when the time arrived for m.v. Tristan to meet her final destination, Sea2Cradle was again chosen to assist her owner in the green recycling of their vessel. She was taken to the recycling yard in Zhoushan, China, and Sea2Cradle managed and supervised the dismantling process from start to finish. In spite of her size, the whole process took no more than 16 weeks of which the last 4 concerned the secondary cutting and cleaning up at the yard’s site. For more information on the project, please see below link to the news article of Wallenius at their site, or go to our Trackrecord number 103 for some more photos of the project. As announced in August, when Maersk Drilling granted Sea2Cradle the decommissioning of their Jack-up Oil Rig “Maersk Endurer”, we are now pleased to inform that on the 5th of September the “Maersk Endurer” arrived in Zhoushan and was officially handed over to the yard. Sea2Cradle took over the responsibilities for the safe and sound recycling of the Maersk Endurer. Tom Peter Blankestijn was present and took care of all the required arrangements. The decommissioning process will start in the next couple of weeks and is expected to take about 15 weeks to finalise. 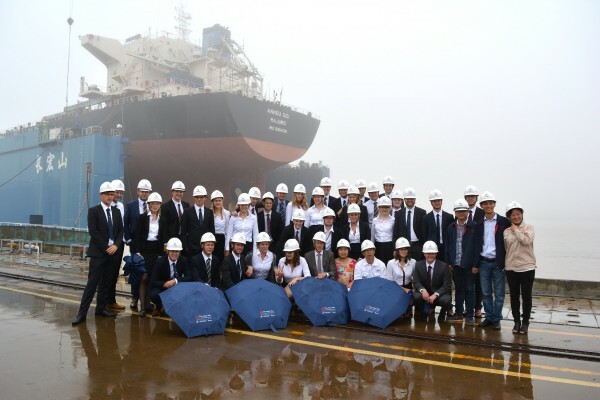 In view of Sea2Cradle’s partnership with the Delft University of Technology, we are pleased to inform that in July 2015 a group of the Marine Technology students visited the Zhoushan Changhong International Shipyard as part of their three week study programme to explore the Maritime Industry in all its facets. The tour was organised by the study association S.G. “William Froude” and Sea2Cradle was happy to help out in some of the practicalities and introducing them to the yard and its facilities. We understand they had a challenging case study as well as a great time. 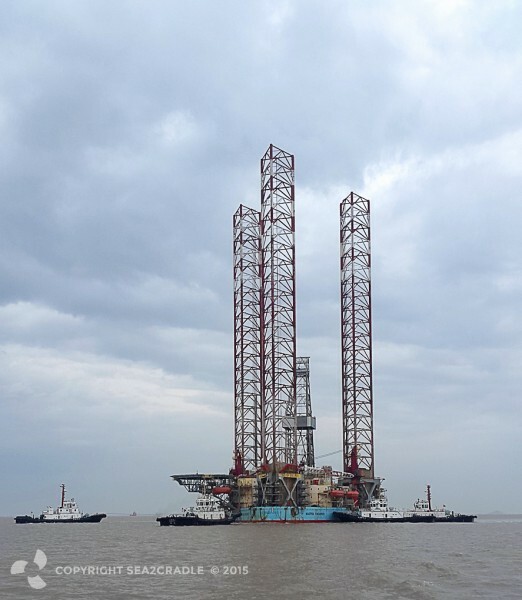 The rig is meanwhile on its way to the recycling yard in China. It is expected the process will take about 15 weeks to finalise. Sea2Cradle’s company profile was featured in the magazine of GreenPort on 30 June 2015 in relation to the recycling project of the San Francisco Drydock #1. On 26 May 2015 President Xi made a visit to the Zhoushan Province in order to investigate the current development and future opportunities in Zhoushan. In that respect he visited the biggest facility in China, Changhong International, which combines shipbuilding, repair and ship recycling. 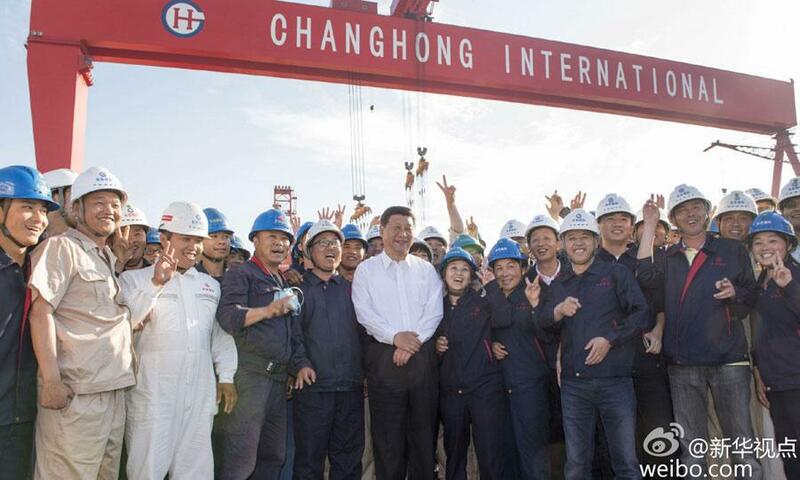 Mr. Li, owner of the two largest ship recycling yards in the world, including the one in Zhoushan that applied for EU approval for green recycling, showed the President around the yard. Viewing the yard on the floating dock in the shipbuilding area Mr. Li was able to inform him that the ship recycling capacity in this yard amounted to 1.5 million LT (lightweight). Next to his visit to Zhoushan Changhong International the president also visited the urban planning exhibition hall, oil reserve bases and local farmers in the province. As keen participant in ‘Grensverleggers’ (Groundbreakers) Tom Peter Blankestijn was interviewed about Sea2Cradle’s core business, i.e. demolition of vessels does not need to be a dirty business. The aim of Sea2Cradle for zero pollution, zero accidents and zero incidents can only support this. ‘Grensverleggers’ is an initiative of the Dutch organization MVO Nederland that aims to inspire and connect companies to apply sustainable entrepreneurship in developing countries in order to take ownership and responsibility of their activities and consequences on people and the environment. A prestigious project at the Port of San Francisco (USA). In collaboration with Dockwise, Sea2Cradle has arranged for the safe and environmental recycling of the over seventy year old “San Francisco Dry Dock #1”. The structure was placed on the special heavy lift vessel MV Tern and transported to a recycling yard in China. Because of the rather precarious condition of the bottom of the dock, additional measures were taken to ensure the workers could operate in a safe and healthy manner. A special team put the hazardous materials into bags that were inspected by the Sea2Cradle site team and stored in the hazardous material warehouse for further handling. Despite the condition of the dry dock, the process of pre-cutting and offloading of blocks went very smoothly. The last step was to move the floating bottom to the dry dock of the new-building site. In total, the cutting and demolition of the San Francisco Dry Dock #1 took only six weeks to complete after the structure’s arrival in Zhoushan. For a small photo impression, see project 99 on the Track Record page. Sea2Cradle has reached its 100th project! This milestone concerns a crude oil tanker, which arrived in China on 11 November 2014. The project started off with a conference between our site staff, and the yard’s and sub-contractor’s project managers, site managers and team-leaders. The conference addressed the key points of pre-cleaning, ship-cutting and site management, after which the work could commence. Initially, there were too few workers to complete the project within the agreed upon time. In collaboration with the yard, the Sea2Cradle team solved this issue and from then on there were about fifty to sixty workers on the job. The vessel was declared recycled on 30 January 2015. For a small photo impression, see project 100 on the Track Record page. Sea2Cradle’s company profile was featured in the magazine of Shipping & Marine in their 117th edition. View the Sea2Cradle LinkedIn profile.